Since the Kepler Space Telescope was launched into space, the number of known planets beyond our Solar System (exoplanets) has grown exponentially. At present, 3,917 planets have been confirmed in 2,918 star systems, while 3,368 await confirmation. Of these, about 50 orbit within their star’s circumstellar habitable zone (aka. “Goldilocks Zone”) , the distance at which liquid water can exist on a planets’ surface. However, recent research has raised the possibility that we consider to be a habitable zone is too optimistic. 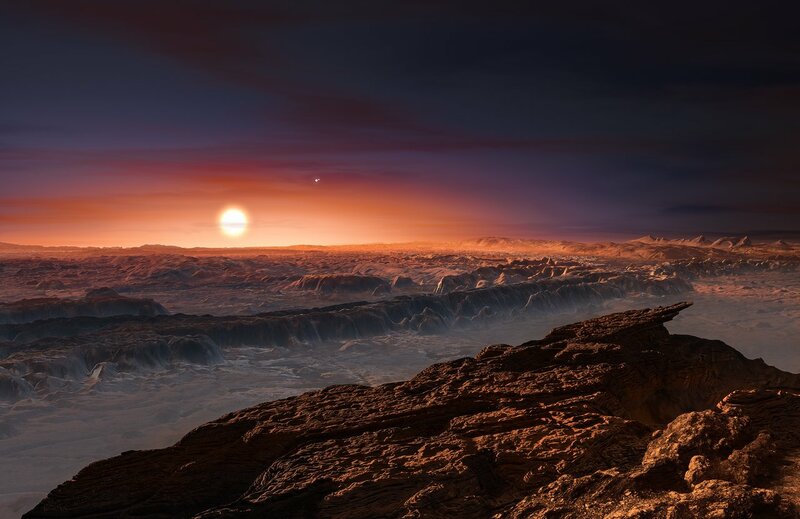 According to a new study that recently appeared online, titled “A Limited Habitable Zone for Complex Life“, habitable zones could be much narrower than originally thought. These finds could have a drastic impact on the number of planets scientists consider to be “potentially habitable”. Our newest planet-hunting telescope is up and running at the ESO’s Paranal Observatory in the Atacama Desert in Chile. SPECULOOS, which stands for Planets EClipsing ULtra-cOOl Stars, is actually four 1-meter telescopes working together. The first images from the ‘scopes are in, and though it hasn’t found any other Earths yet, the images are still impressive.